The questionnaire asked all of the presidential candidates on both sides of the aisle to comment on 16 disability questions. Former Sec. of State Hillary Clinton and Sen. Bernie Sanders filled out all of the questions and former Gov. 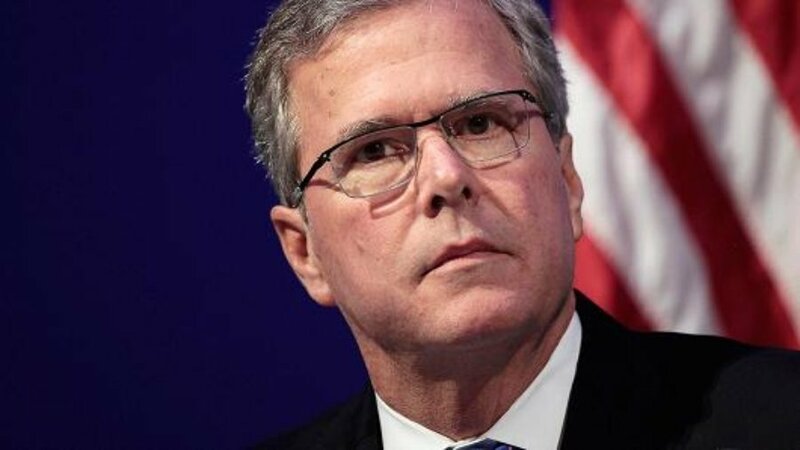 Jeb Bush filled out almost all of the questions. While there are three candidates who answered the questions very thoroughly, they have dramatically different ideas about how to deal with the issues. It’s extremely important to read their full answers so that you can understand their important differences. Issues in the detailed questionnaire include employment, stigma, education, safety, transportation, housing, healthcare, foreign affairs and other issues. Several of the candidates did not yet take the time to fill out the questionnaire, but Dr. Ben Carson and Gov. Chris Christie filled out parts of the questionnaire. 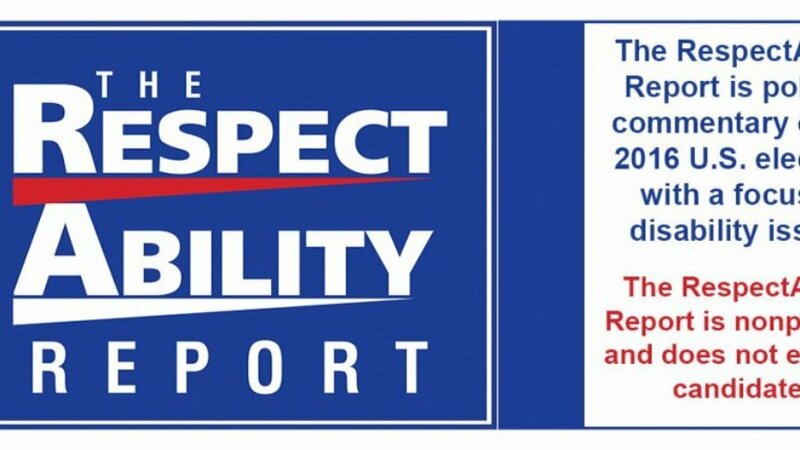 RespectAbility is asking all presidential candidates on both sides of the aisle to fill out a questionnaire on disability issues. During this presidential campaign, we have had the pleasure of covering all the candidates and their views on disability issues. Coverage of all the candidates can be found here: www.TheRespectAbilityReport.com. 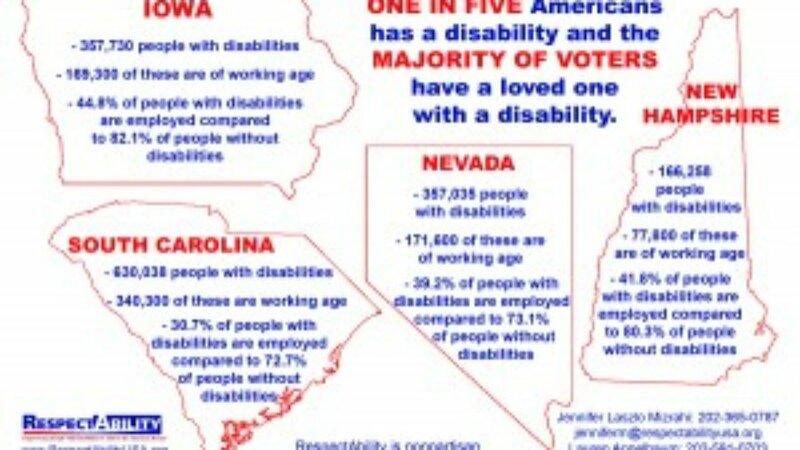 We have large email lists of thousands of people in each of the early primary and caucus states who have disabilities and/or a family member with a disability. As you probably know, 20 percent of the U.S. population has a disability, coupled with all of the family members, that percentage increases exponentially to include one in every three households in America. We are preparing a questionnaire for all presidential candidates on a variety of disability issues. 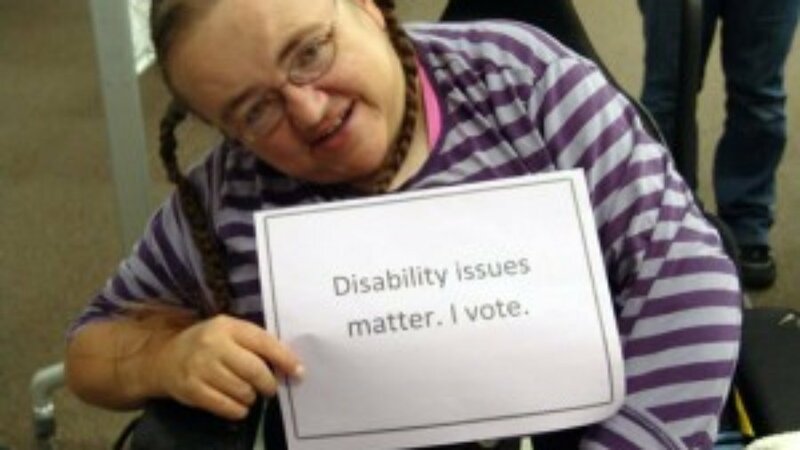 The #PwDsVote Presidential Campaign Questionnaire will be electronic and thus it is vital for candidates to put their positions on their website and give us the specific links to the places you want us to share with the disability community. Candidates may choose to answer each question individually for people with disabilities (PwDs), or to mention PwDs within a larger plan (i.e., jobs, national security and crime plans) for the entire public. In the past few weeks, nearly all of the candidates on both sides of the aisle have answered questions on low employment rates, high crime rates and lack of accessibility issues while campaigning in Iowa. 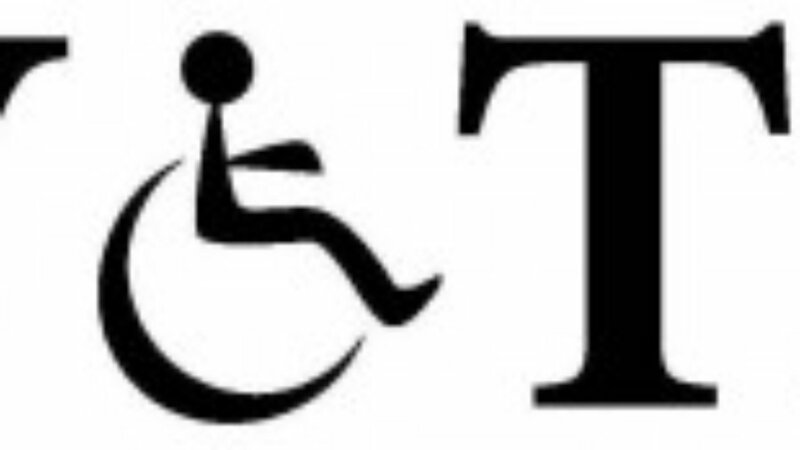 In comparison, during the 2012 cycle, the word “disability” was very rarely even uttered. Des Moines, Iowa, Jan. 11 – As the Democratic candidates for president address the Black and Brown Forum tonight, the nation’s mayors are calling on the candidates to speak out on urban issues impacting America’s cities. 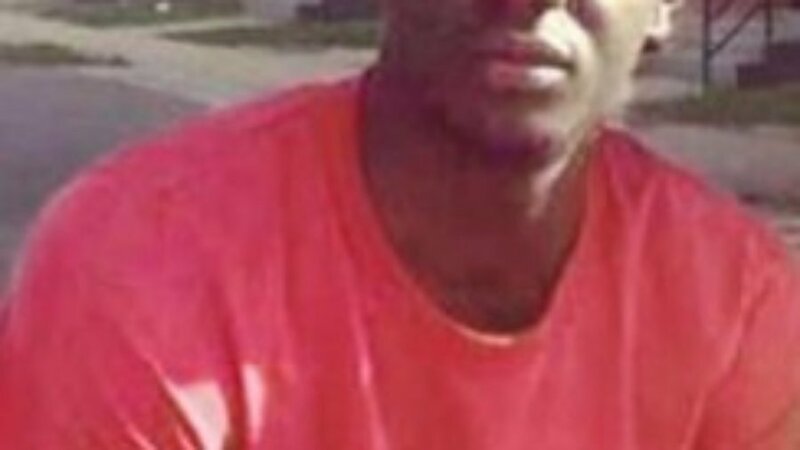 A major issue in cities across the country is violence. People with disabilities (PwDs) are twice as likely to be victims of crime than people without disabilities. In addition, they are more likely to be victims of police attacks. “With twice as many Americans with disabilities under physical attack and repeatedly victims of police violence, we have a long way to go in America before people with disabilities can be safe, respected and have the same opportunities as everyone else. Additionally, minorities are far less likely to get the screening and services they need for early interventions that can help them succeed in jobs and in life,” said Jennifer Laszlo Mizrahi, president of RespectAbility. 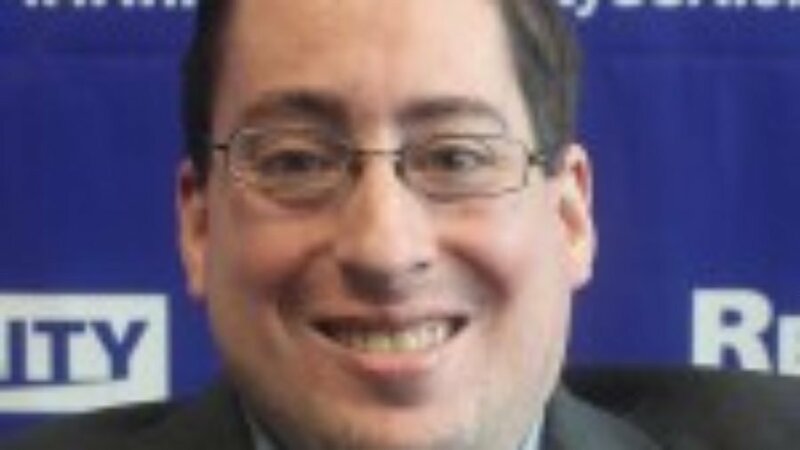 I’m Justin Chappell, one of The RespectAbility Report’s newest reporters. I also have Spina bifida, and, as a result, use a wheelchair. But this does not limit me. There are negative stigmas out there that discriminate against people with disabilities. But these stigmas are inaccurate and I live a very full life. Today I own my own place, am married to the love of my life, and now, on behalf of RespectAbility, I am interviewing presidential candidates! 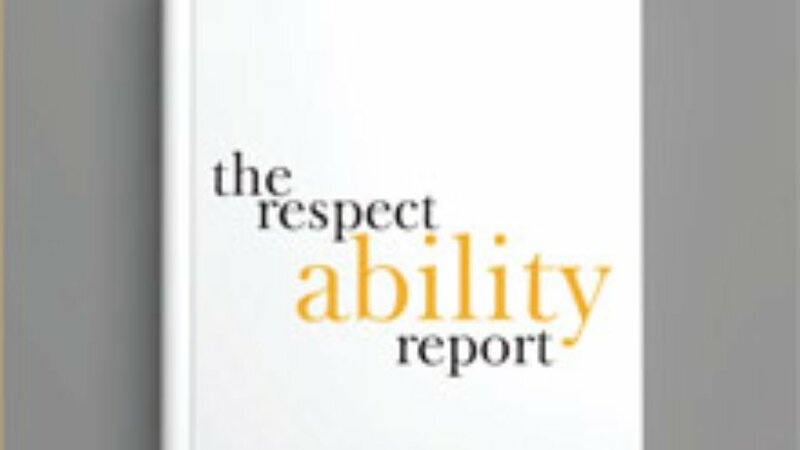 The RespectAbility Report is a new online publication sponsored by the nonprofit disability rights and opportunity group RespectAbility. Our publisher, Jennifer Laszlo Mizrahi, worked at Campaigns & Elections magazine and had a newspaper column for many years. 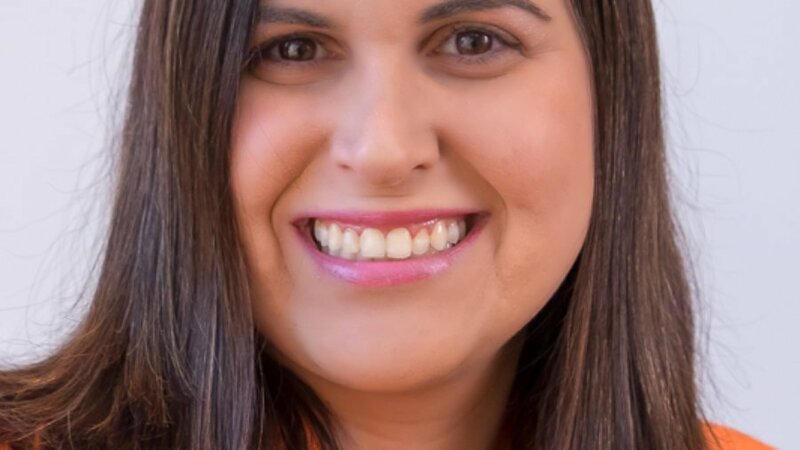 Our editor, Lauren Appelbaum, has advanced degrees in journalism and worked in NBC News’ political unit with Chuck Todd and Andrea Mitchell. Personally, I have worked for Sen. Tom Harkin of Iowa, a major disability leader who was key to the Americans with Disabilities Act and Workforce Innovation and Opportunities Act (WIOA), as well as in the Independent Living movement. Our team is filled with self-advocates and experts on disability issues and we have a thriving fellowship program where young leaders can get concrete skills in politics, journalism and public policy. Our publication focuses on the intersection between politics and disability issues.